Will I be still be 'woke' if I accept or give a rose? Or, can I, as a straight woman, gift a rose to another girl? Till last night, I had no inkling that a ‘near-apocalyptic’ week is going to hurl itself upon us. 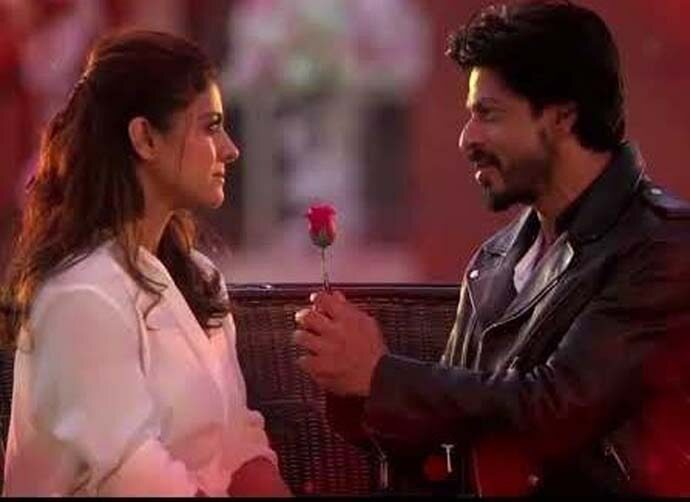 Well, it’s Rose Day — the mildest of the lot coming up, comprising Propose Day, Chocolate Day, Promise Day, Teddy Day, Hug Day, Kiss Day and Valentine’s Day. While we were in school and college, we were told not to believe in any such tokenism. Every day is every day. These are gimmicks of greeting card companies. Only to wake up a decade after to messages on WhatsApp groups (Not personal, mind it). Greeting cards have embraced a peaceful death. But these days haven’t, clearly. And I have some serious questions. 1.). Will I become less of a ‘woke’ person, if I wish for/accept one? If a woman wishes to receive a rose today from a man, can she slam the idea of celebrating International Women’s Day on a specific date? Only a month left for that BIG day. Won't it be sheer hypocrisy? (That, too, at a very short interval). Won’t it also be a support to the idea that a man has to make the moves in a relationship? 2.). Can I say ‘no’ to the person — and ‘yes’ to the rose? Those who don’t like roses, or have flower allergies, can opt for vice-versa. But is there any such option at all? 3. Is there a fine print? Very important. Please tell us beforehand whether accepting a rose will make you think that the rose is my favourite flower and pink is my favourite colour. Like, forever! 4. Roses are red, Violets are blue/When will you show me the true colours of you? So, Rose Day is an inclusive idea. Not all roses are for the same purpose. There are various colours — pink, yellow, orange, so on and so forth. Each colour is said to correspond to a particular meaning. But when are you going to show me your true colours, is what I am interested in. 5. If I am a straight woman, can I gift a ‘red’ rose to another straight woman? Since the greater part of our gender discussions revolves around various compartments like sexual preferences — this question strikes me. Can I? Without laughing out loud in an apparent mocking of the tokenism? A rose for your thoughts!